Are you experiencing the same unfulfilling situations over and over again? Or are you stuck in a trauma and can’t seem to move forward from it? 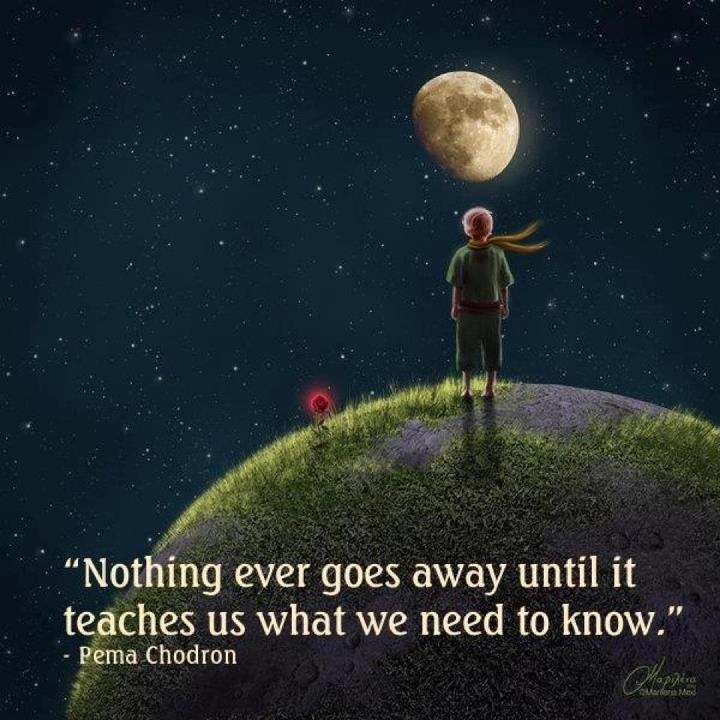 If so, it is because you have not yet learned what you need to know from your experience. There is something else you need to know. Find the lesson and the opportunity so it will not repeat again. i agree, just never really gave it a thought, we learn as we go i guess.